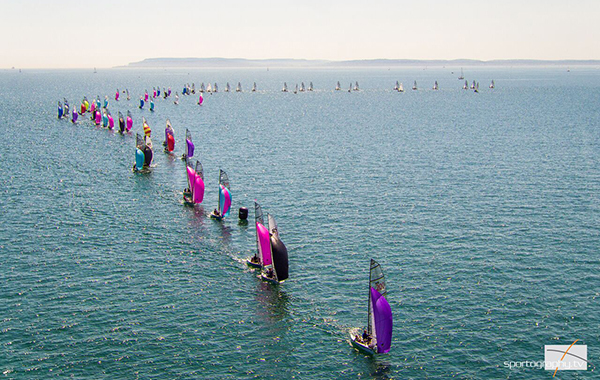 RS GAMES 2018: The world’s biggest dinghy event in 2018? 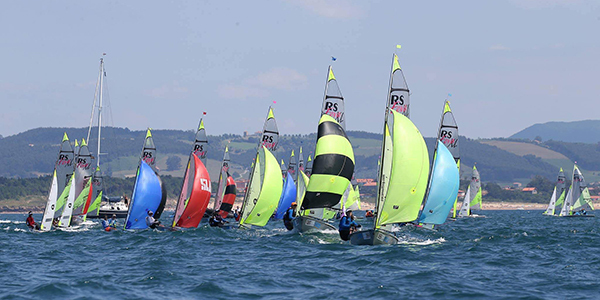 One of the world’s biggest ever dinghy racing events will burst into life in Weymouth and Portland when the RS Games 2018 kicks off next August. 1000 boats and 1500 competitors from around 30 nations are expected to make the RS Games a huge festival of everything that’s great about small boat sailing. Win or lose on the water, the shore programme will welcome everyone to the RS Après Sail vibe with a sailor’s pod containing bars, food, music, main stage and screens showing the day’s action. First off in August 2018 will be the RS Aero and RS Tera World Championships, followed by the RS Feva Europeans, plus Nationals and Europeans for the RS100, RS300, RS400, RS600, RS700, RS800, RS Vareo classes and concluding with the massive RS200 Nationals and RS500 Worlds. Full details of the event schedule can be found at the RS Games website at www.rssailing.org/rsgames/ and on-line entries will open over the coming weeks. The RS Games 2018 will be a true celebration of the life-long RS community and lifestyle that are so special to many sailors around the world. It's the backbone of RS Sailing that sees sailors move from fleet to fleet, making friends for life, meeting life partners, having children who they then introduce to the sport through the junior and youth RS Sailing communities. 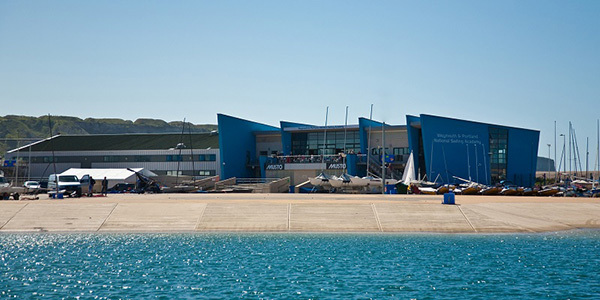 Weymouth & Portland National Sailing Academy, the 2012 Olympic Regatta hosts, have all the experience and space needed for such an enormous event which looks set to dwarf the last massive RS Games that saw 9 classes and 900 competitors back in 2011. 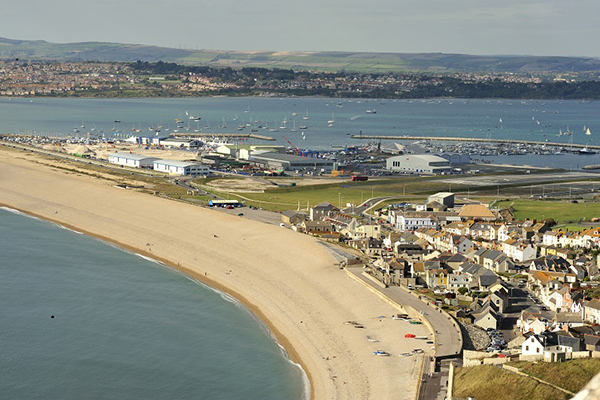 Weymouth Bay and Portland Harbour between them provide some of best and most versatile race areas in the UK. WPNSA have been awarded event sustainability recognition, proudly achieving ISO20121 standard, which compliments RS Sailing’s own sustainability focus for its boats and operations. The RS Games 2018 will be an amazing event. Like skiing in the summer: action and competition by day - friends, parties and a great time by night. Now is the time – check your Class site for dates and get those dates in your diary! Enter as soon as you can and if you don’t already own a RS dinghy, put one on your Christmas list now!